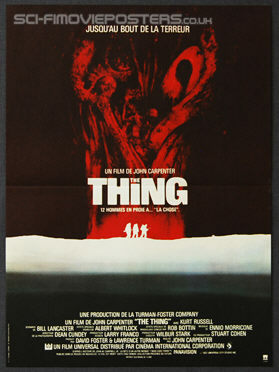 Thing, The (1982). Original French Movie Poster. 365mm x 500mm Single sided. 1982.